The summer icons and illustrations available to you in our Summer Time Lightbox convey the message that many people commonly believe, that summertime is one of the happiest times of year. These summer time vector illustrations show scenes of barbecues, walking barefoot, and swimming or spending time out in the sun. The summer fun graphics are available in color or black and white. 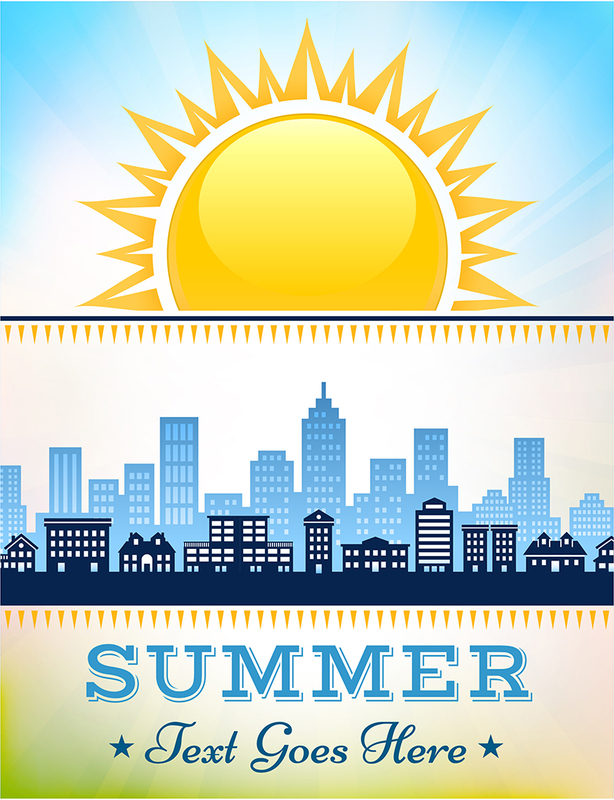 You can select from hundreds of vector graphics and illustrations that express your love for summer. 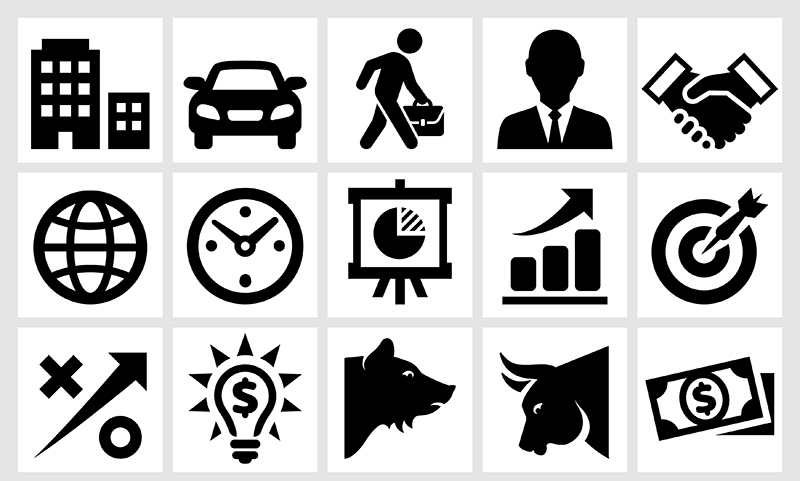 For all your iconography needs, Concept of the Day is the only source you need to know. Alex’s profile, “bubaone,” at iStockPhoto.com is second to none, and we offer the best and most comprehensive library of royalty-free vectors available. 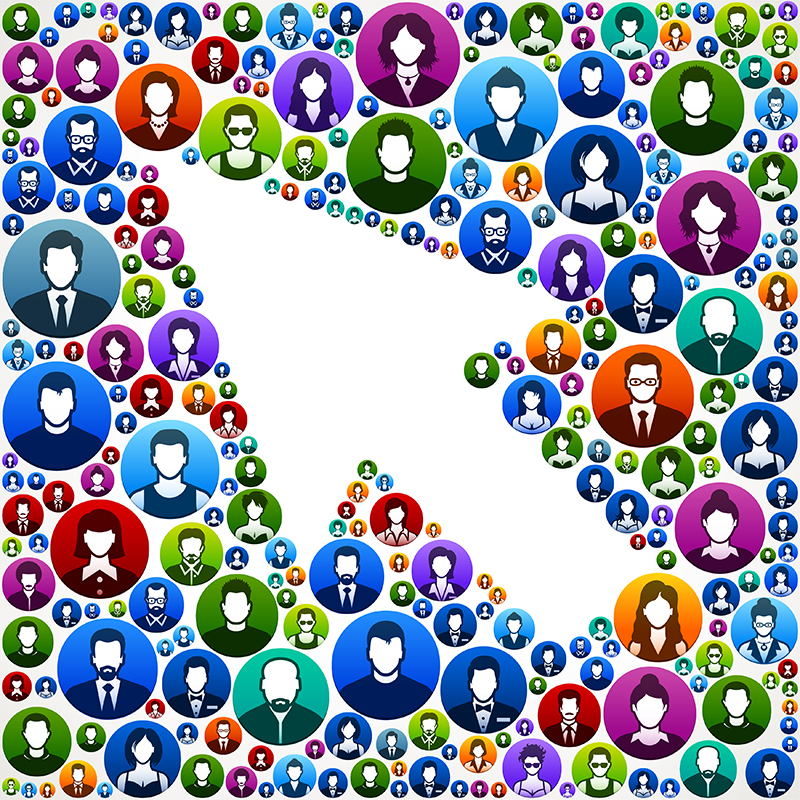 We know you’ll find the vectors you’re looking for fast and efficiently. Before you waste your time and money looking all over the Internet for mediocre or poorly done iconography that doesn’t quite stack up to your needs, click here to see how amazing your site or new app can look when your icons are done right! 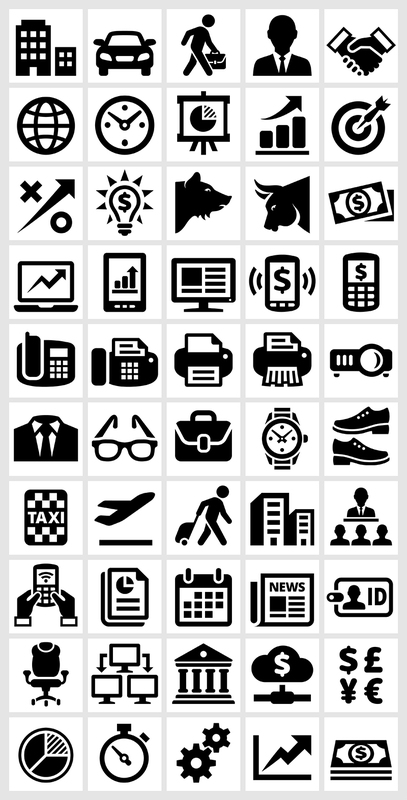 Finding the perfect vector icons or icon set for your applications can be frustrating and, time-consuming. Whether you want to give your in-house computer network a unified look with a customized computer icon theme or you need images that will entice clients to click through on your website or check out your app, finding a good source for high quality vector illustrations can be maddening. Luckily, we have the solution: Concept of the Day! 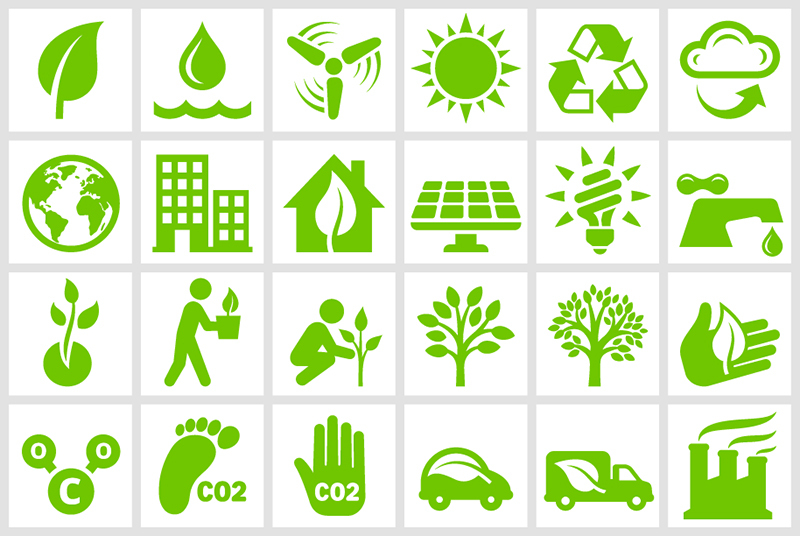 Founded by graphic artist and designer Alex Belomlinsky, Concept of the Day is populated with over 45,000 royalty-free, high-quality vector icons for personal or professional use. Alex started this site because of his disappointment with the low-quality vector illustrations and icons available for professional use. With 15 years of graphic design experience behind him, Alex turned his attention to creating vector icon sets to assist other professional people who had encountered the same frustrations he himself found. In the process, he’s created some of the finest computer icons available. With hundreds of royalty free vector illustrations to choose from our Summer Barbecue Lightbox has plenty of options to suit your needs. Whether you are in need of simple black and white icons or are looking for more elaborate vector backgrounds for your next Barbecue design project the Summer Barbecue Lightbox is a must-see destination. The lightbox is curated by conceptoftheday and every image was designed by Alex Belomlinsky. Our image is featured as iStock FREE image of the week. We are quite proud to have our Summer Barbecue Badges Vector Illustration featured as iStock FREE image of the week. 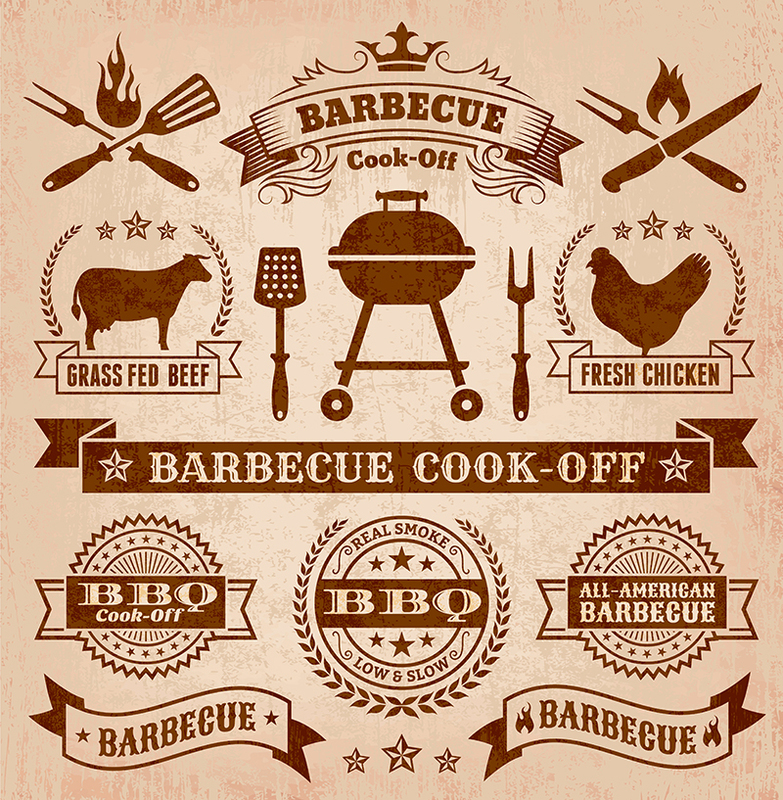 The royalty free vector illustration is featuring graphics for a barbecue cook-off. The background of the image is a light shade of a paper brown, while the graphics are darker brown. The center is taken up by a brown banner reading “barbecue cook-off” in white letters. Surrounding this banner, to the bottom, are three seals reading the same thing. Below these seals are two more barbecue banners. Above the centered banner is an image of a grill and two tools. Beside the grill are two stamps, one of a cow and another of a chicken. Above this is another banner and two crossed stamps depicting a poker and a spatula. Please feel free to download and share.